Kendall Tribus, a sophomore from Madison, Wisconsin, finished the Swarthmore women’s basketball season strong. Tribus, a 5’11” forward, scored twelve points in the season finale against Haverford. She scored all twelve points from behind the three-point line, finishing the season with five games scoring in the double digits. The team ended its season with a 3-22 record but will look to bounce back strong next year. Ping Promrat: What is your major, and why did you choose it? Kendall Tribus: I am currently planning on majoring in psychology and minoring in classical studies. I chose psychology because I have always been interested in the factors that influence people’s behaviors. I’ve taken a couple classes in both the psychology and the classics departments at Swat, and I have really enjoyed them. 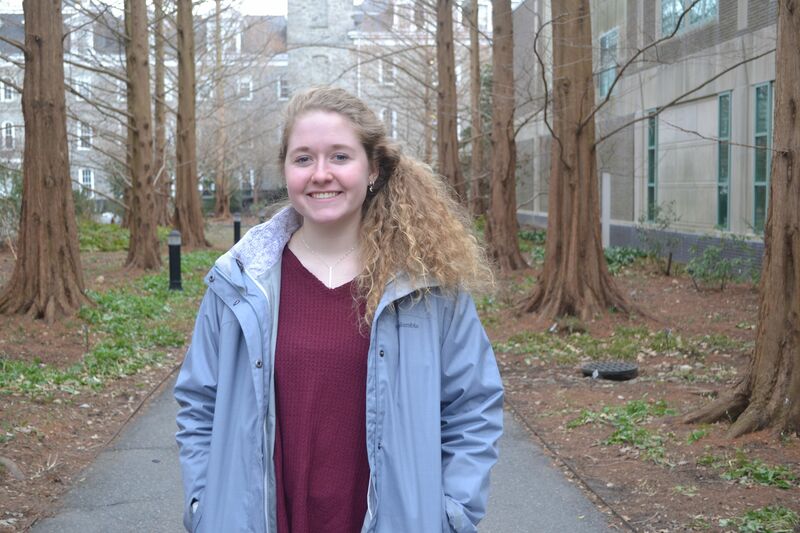 KT: I visited Swarthmore a couple of times before making my decision, but apart from the incredible academics, I ultimately decided on Swarthmore because of the professors and the community on and around campus. PP: How did the season go? What were some of the personal and team highlights? KT: Our season did not go as well as we’d have liked this year in terms of our record, but a highlight was our latest game against Bryn Mawr, when we outscored them 25-2 in the 3rd quarter and won 74-54. PP: What was your favorite moment outside of basketball with the team this year? KT: My favorite moment outside of basketball with the team this year was probably when we went to Cape May over fall break and ended the trip at our captain’s house. 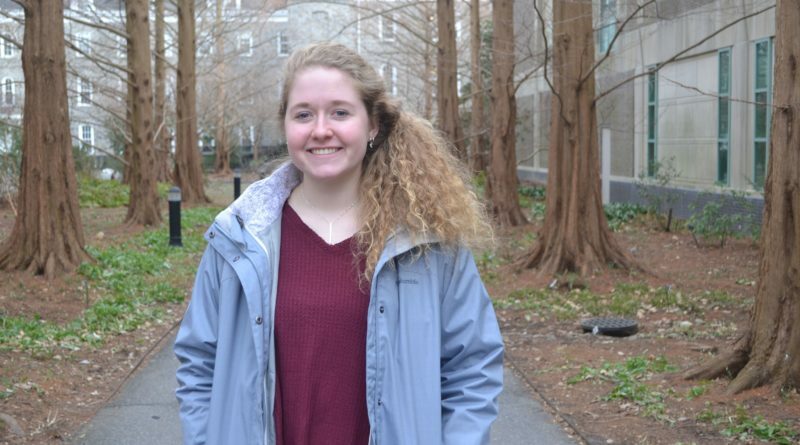 KT: If I had to change something about Swarthmore, I would want to add more dining/food options on campus. PP: Who is your role model in the sport and why? KT: One of my role models in the sport is probably Giannis Antetokounmpo on the Milwaukee Bucks, because he works incredibly hard but also really seems to enjoy what he does. He always has a great attitude but still competes and leaves everything on the court. PP: What are some of your personal interests outside of the sport? KT: When I’m not playing basketball, I love to read, spend time with friends, hike, and ski. PP: What are your goals for the team for the rest of your Swarthmore career? KT: For the rest of my career at Swarthmore, I would like to see us get a lot more wins and compete for a place in the conference playoff tournament, but I also hope we all stay together and enjoy playing a sport we all love.